Flight to Tbilisi  the flight can be booked by FarRail Tours. 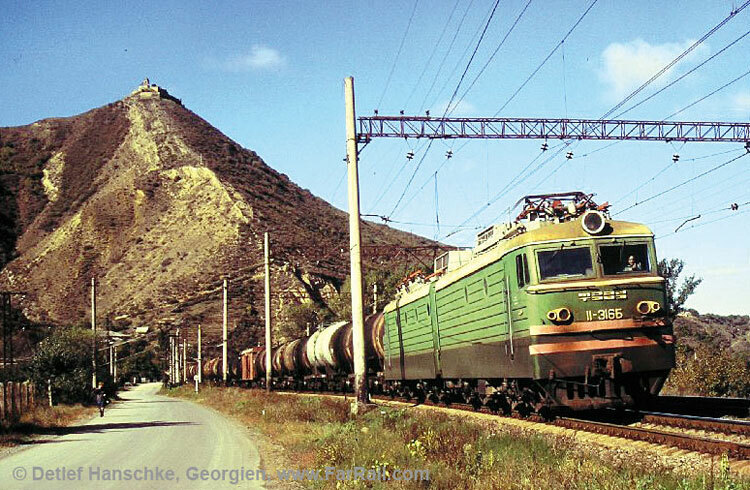 We’ll take pictures alongside the single-tracked branch line from Tbilisi to Achakalaki. Like all other state railway lines in Georgia this line is electrified. In the evening we’ll go by charter bus to our hotel in Bakuriani. 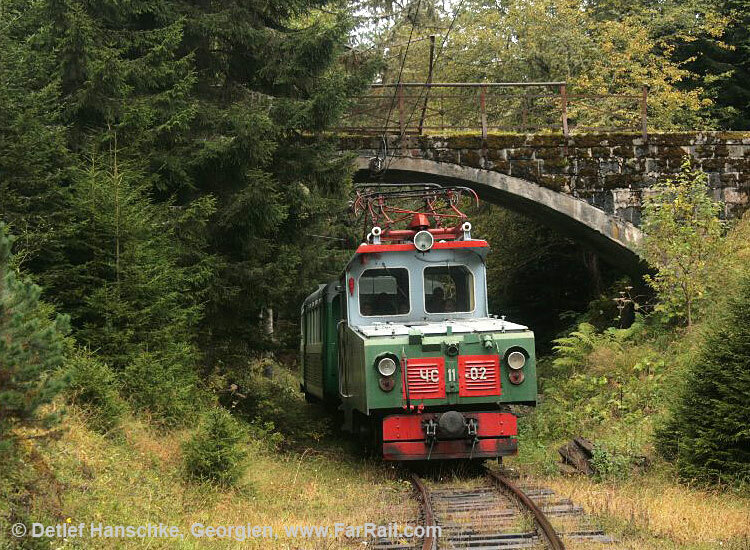 We start the day with some pictures of the regular train on the narrow gauge railway from Bakuriani to Brdzomi. Above the railway bridge of Cemi you can find some nice panoramic views. Via Bordzomi we’ll continue along the narrow gauge line to Vale. 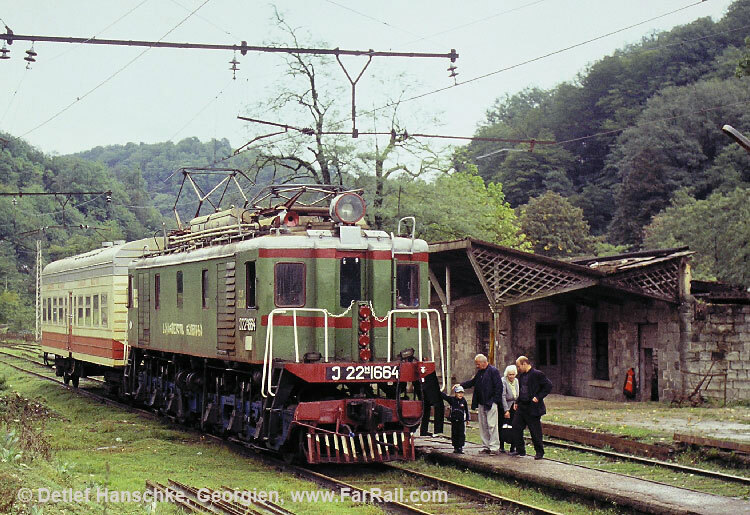 After a short visit to the depot of Batumi we’ll take some pictures on the very scenic line to Koboleti. Palm trees and a tunnel will allow us to take some interesting pictures. Today we’ll focus our activities on the single tracked mountain railway to Ciatura. In Ciatura we’ll find an interesting industrial line for transporting ore. Interesting as well is the rope railway with its valley station: three different rope railways start from here. In the evening we’ll reach our hotel in Gori. Arrival in Tbilisi, meeting the group from the pre-tour. In the early morning we’ll leave Gori by charter bus to Chasuri. Along the double tracked main line we’ll stop at nice photo positions. 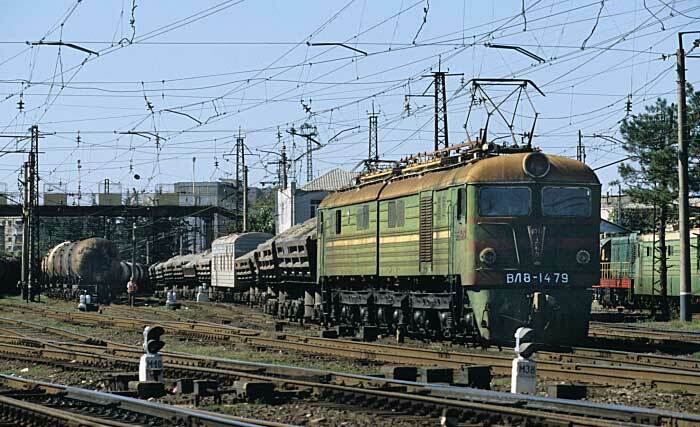 In the afternoon we’ll reach Chasuri where we’ll visit the depot with it’s large number of locomotives. Around Chasuri we’ll find several more interesting photo positions. In the evening we’ll continue to our hotel in Bakuriani. 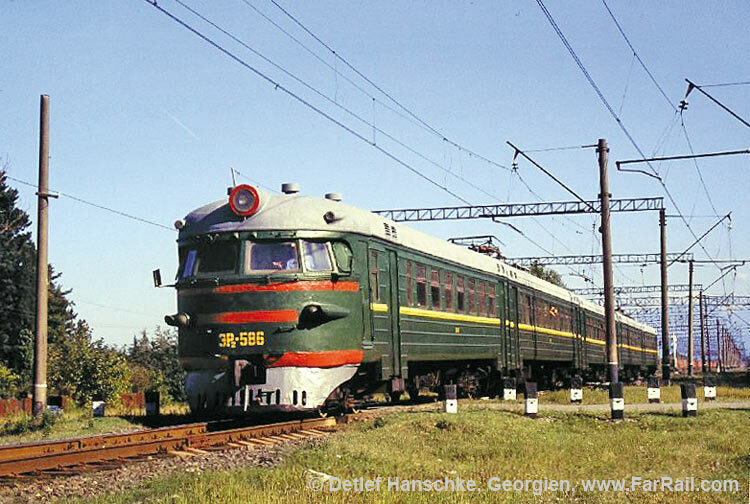 Beside our train programm, continuing with line siding between Mzcheta and Tbilisi we offer a tourist alternative: bus to Stephansminda (Kasbegi) along the very scenic old army road through the Caucasus. You can book the return flight via FarRail Tours as well. Prices are given from and to Tbilisi (Land Only). Personal expenses like minibar in the hotel, laundry etc.